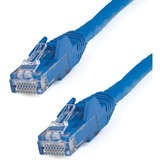 Make Gigabit Ethernet connections in high-density data centers, with increased airflow in tight spaces. 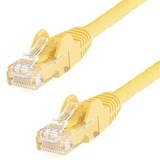 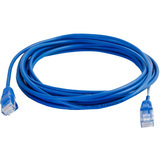 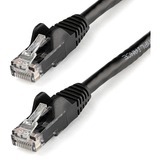 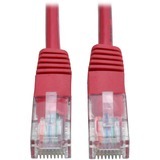 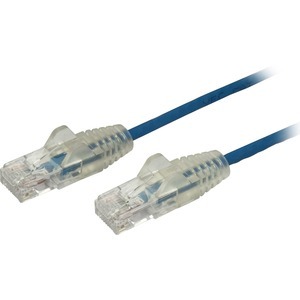 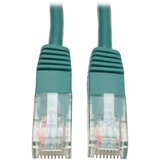 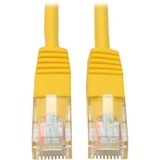 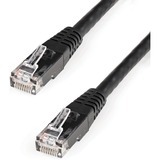 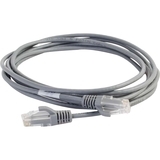 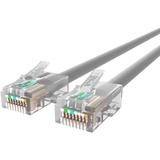 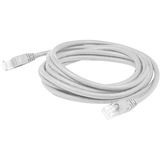 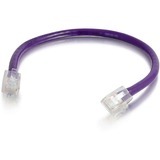 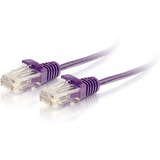 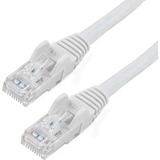 This slim Cat6 Ethernet cable delivers reliable Gigabit network connections in high-density data center applications. 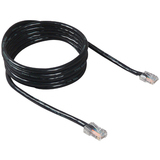 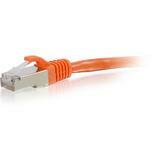 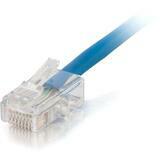 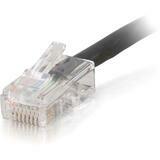 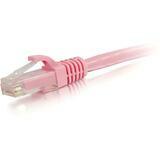 It's 36% thinner than standard networking cables, which allows better airflow and heat dissipation in tight spaces.. 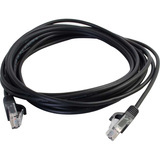 The N6PAT1BLS is backed by StarTech.com's lifetime warranty for guaranteed reliability.